The Managing Director and Chief Executive Officer of Fortune Global Shipping and Logistics, Mr. Eric Opah, has stated that the recovery of oil prices, which had slump in mid-2014, would boost activities in oil and gas logistics in Nigeria. Speaking to journalists in Lagos on his company’s milestones in the sail-away and arrival of the Egina Floating Production Storage Offloading (FPSO) unit from South Korea to Samsung Heavy Industries (SHI)’s integration facility in Lagos, Opah said the drop in oil prices had led to the delay and outright cancellation of many projects in Nigeria’s oil and gas industry. Opah, who also spoke on many other challenging projects that were successfully executed by his company in the oil and gas sector, added that with the rebound of oil prices, new projects would spring up. “With the oil price going up, we expect a lot of new projects to spring up. 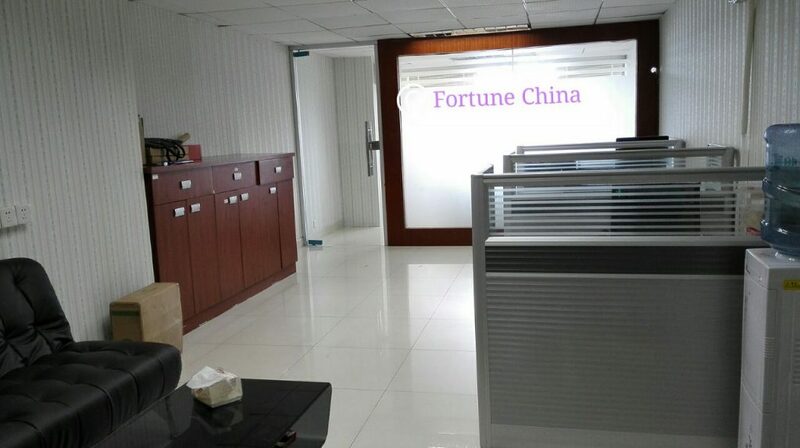 For us, at Fortune Global, our strategic direction is to create a logistics base where we have a one-stop shop facility to support the oil and gas and energy logistics. We are currently evaluating our business plan towards that direction. It is all in a bid to become a Nigerian-owned entity, operating locally and internationally,” Opah explained. Opah identified the Egina FPSO as the greatest achievement recorded in the implementation of the Nigerian Oil and Gas Industry Content Development (NOGICD) Act of 2010. “What the local content has done with the Egina project, bringing the FPSO into the country for integration is the most outstanding. A lot of Nigerian contractors got involved. A lot of fabrication was done in Nigeria. Paints were manufactured in Nigeria and shipped to South Korea. The impact of the local content cannot be over-emphasised,” Opah said. He stated that for the country to reap more benefits from the NOGICD Act, the federal government and the industry operators should continue to sanction new projects to ensure that the human capacity and facilities developed by the local operators were not left idle. Opah added that though his company is increasingly becoming a sub-regional leader in oil and gas and energy logistics, the logistics industry has not actually taken shape in Nigeria the way it should. “It is not being recognised the way it is in other countries. Freight forwarding and logistics in countries like China is a lucrative business. Here, people rely more on Customs’ clearing and brokerage,” he added. He, however, noted that his company has successfully executed quite complex projects in the maritime, and oil and gas industry. “We handled the inward clearance of the Egina Floating Production, Storage and Offloading vessel. The performance of the inward clearance is really very important to see that all the documentation is done correctly in such a manner that it appeals to our customer. We supported the Nigerian Port Authority from our own part of the documentation to ensure that the declarations and the inward clearance were done properly. We did the boarding and brought all authorities; the inspection was done from the beginning to the end. What we did has a lot to do with all authorities including the NPA, NIMASA, Nigerian Immigration, Customs, NDLEA and SSS,” Opah explained. He said the company had in 11 year transformed from a brokerage business to an international forwarding company. 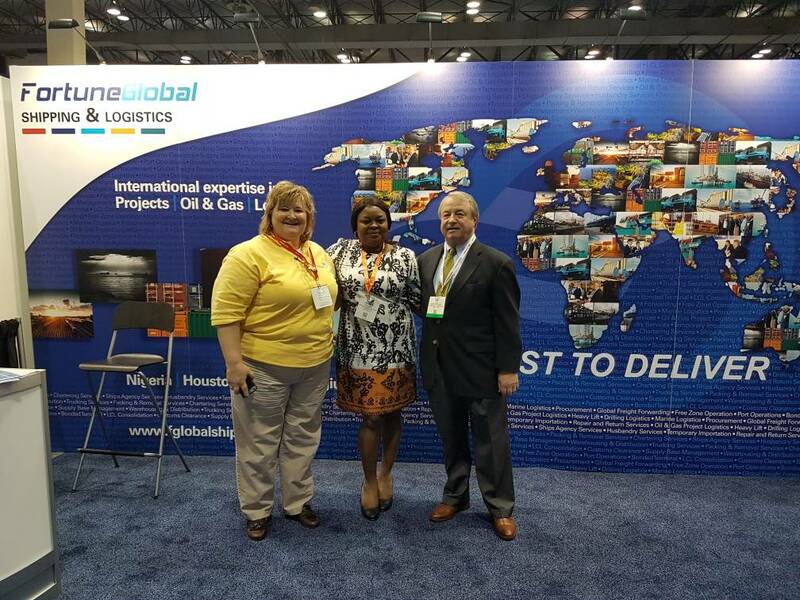 “In 2010, we expanded into oil and gas and energy logistics and provide solutions for the oil and gas industry. Today, we have expanded into other countries. The biggest challenge there is no institutional framework to handle payments-related issues. There is no regulation about data that could be shared that could protect operators in the industry. We have seen it happen so much in this industry where one client owes you and jumps to another company without paying you. There should be should be a very high effort from government to support with a regulation that protects us. We collect money and pay the government,” Opah added.